The Argyle Motor Lodge is one of the most conveniently located motels in Hobart, just 2km from Hobart’s CBD. Located on the corner of Argyle and Lewis Streets. A short drive from the Argyle Motor Lodge is MONA – Hobart’s fabulous Museum of Old & New Art, Mt. Wellington, Wrest Point Casino, the Domain Tennis Centre and of course, the iconic State Cinema. The Argyle Motor Lodge offers easy access to principal road routes throughout Tasmania, putting all the State’s main attractions within easy reach. 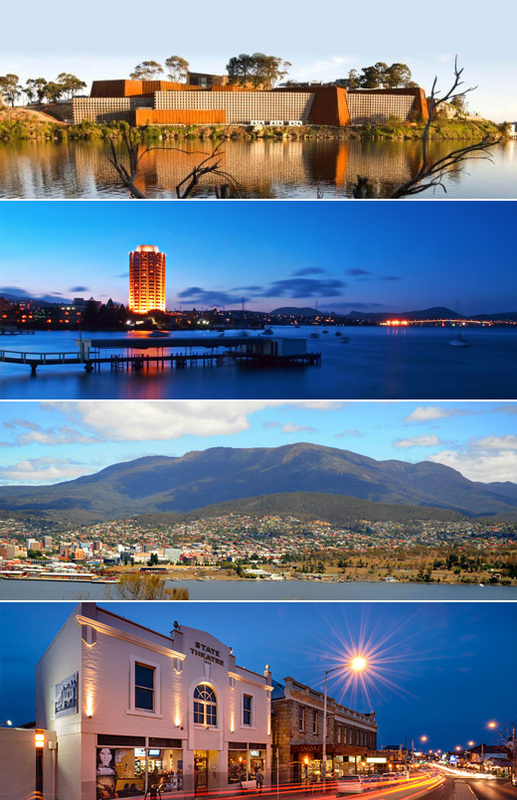 Hobart airport is a simple 20 minute drive away from our central location.